China has been successful in its Internet censorship, and Russia seems to be following their lead. Russia is on the path of emulating China’s model of internet censorship. Last year, Chinese and Russian censors met at the International Safe Internet Forum held in April in Moscow in order to exchange ideas for controlling the citizens’ access to Internet in their countries. Konstantin Malofeev, an Internet censor from Russia, led the forum for driving the taming of the Internet and limiting American digital influence in a bid towards cybersecurity in Russia. The main goal at the forum was to learn from the Chinese expertise in the management of Internet censorship and how to get more control over the Internet in Russia along with the foreign websites that were available in the country. 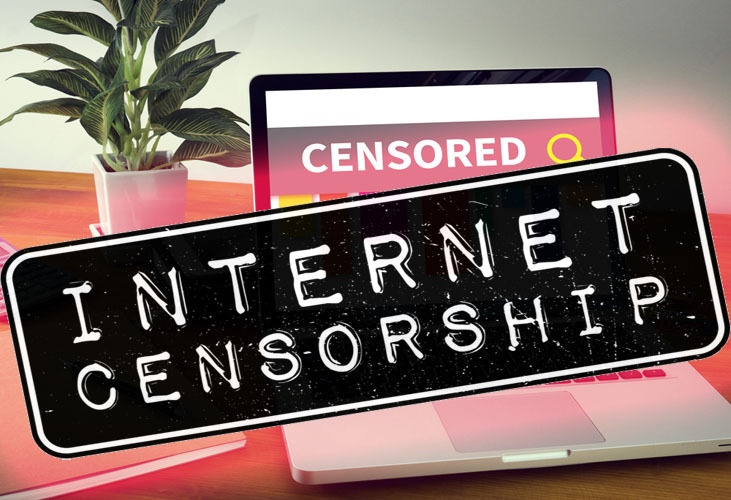 Malofeev has called for Internet censorship in Russia to block content that they think can be harmful to the country for both cybersecurity purposes and for blocking influence from Western countries such as the US. According to Bastrykin, an associate of Russian President Vladimir Putin, Russia should not stick to false liberal democratic values like freedom of expression. Russia must start using the Chinese model and learn from their experience in order to oppose pressure from the US. 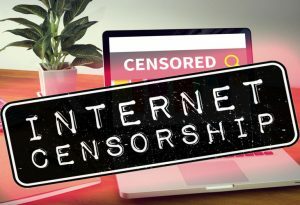 China is now exporting its technology on Internet censorship for use by authoritarian rules all over the world and is more than ready to help Russia. China is moving more confidently towards Internet censorship, reinforcing the country’s control over the Internet behind what is called the Great Firewall. China is no longer defensive about its Internet censorship policy, but rather is proud of what it calls Internet sovereignty, which it wants to prescribe for the rest of the world as a model. It calls this wall the Gold Shield of censorship, which poses surveillance for cybersecurity by blocking thousands of sites that are considered dangerous for the Communist Party and its control over the citizens. This includes websites like Facebook, Instagram, YouTube, and Twitter. It seems that the roles are slowly being reversed between Russia and China. Earlier, Russia was considered the leader and guide during the Soviet days of communism, but now Moscow’s role has been diminished and Russia looks towards China for guidance on Internet censorship. Russia now wants to step up the Internet censorship and is looking to China for help, as the Putin administration envies the Great Firewall of China. Russia’s regime fears that increased political activities online could affect its control over the citizens. The Russian government has spent many years in the creation of systems for Internet censorship, though the process is still not complete. Many US-based web companies have refused to toe the line to Russian rules. However, all this is changing, with the Russian government now passing the Yarovaya laws requiring the local telecommunication companies to store the user data for a period of six months and store metadata for 3 years. Also, the companies have to be ready to unlock any encrypted communication if asked by authorities. There has been a lot of displeasure in Russia by the human rights watchdogs regarding such censorship. Many have also been skeptical regarding the enforcement of such laws. Earlier, Putin had maintained that the government did not have any authority for blocking websites and moreover, some people claimed that the technical capability for doing so was also absent. 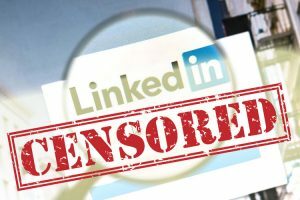 At the end of last year, the communications regulators blocked the public from accessing LinkedIn by claiming that it went against a law requiring Internet websites to store the personal data of users on the servers that are located in Russia. Moreover, now it is very clear that Russia is working with the Chinese authorities connected with Internet censorship. Russia is now attempting to import some of these ideas from the Great Firewall due to its success. The two countries have had talks on the subject and Huawei, the digital manufacturer in China, has been roped in by Russia for assisting its telecom organizations for building the capacities required for following the Yarovaya laws related to Internet censorship.